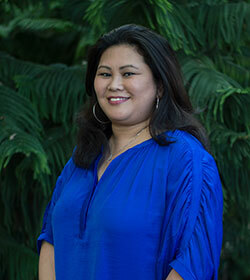 As our insurance and finacial coordinator, I oversee our patients’ accounts, both payables and receivable. I also assist our patient in filing insurance claims and keep on top of bookkeeping. I have worked in several offices since I joined the dental field in 2005, but have not had such wonderful, sweet doctors and thoughtful team members. I feel so lucky to have found my dental home! I consider myself to be a very loving, fun, adventurous person. I’ve been married for eight years and have one son. I have spent the past 15 years in the dental field in both the front and back offices. At our office, I greet patients, prepare insurance estimates, plan Dr. Nejat’s continuing education courses, and maintain all our contracts. I feel so fortunate to be working in such a fun and inviting atmosphere. Each and every person in this office has been more than welcoming to me! I am married with two children. We are from Arizona but my husband’s career in the Marines brought us to Maryland. In my spare time, I enjoy hosting family get-togethers and doing anything outdoors. As a registered, dental hygienist, I enjoy educating my patients on the stages of gum disease, oral health and addressing their concerns as well. 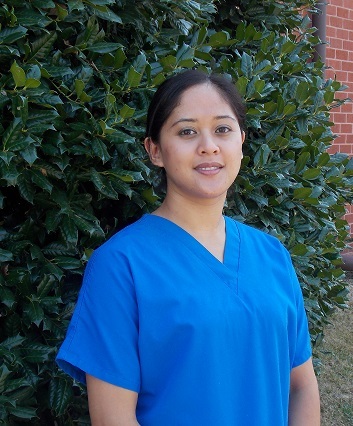 I started my career in the dental field in 2006 as a dental assistant and then went on to become a hygienist in 2015. I have my Associates Degree in Dental Hygiene and love every aspect of my job. My favorite thing about my job is being able to teach my patients how they can have better home care methods and extrending my knowledge so they can understanf the importance of maintaining the health of their teeth. Wroking with the team here is amazing. 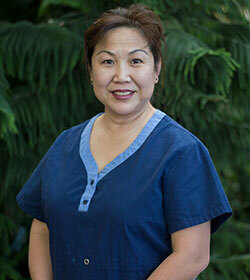 Everyone works together to help the office run smoothly and patient care is the number one priority. Dr.Nejat allows me to ediucate and administer the treatment that patients need. In my spare time I love to play with my Husky/Malamute mix and spending time with my family and friends. Traveling is also one of my favorite things to do. 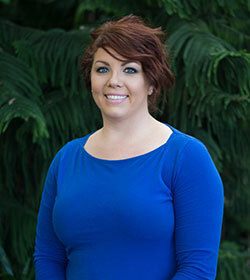 I am a certified dental assistant with a expanded functions certificate and well over 6 years of experience. I joined Dr. Nejat in 2014 and have really enjoyed getting to know our wonderful family of patients. I graduated from college in Tian Jin, China in 1985. I enjoy working with each person here because we all have unique qualities, and getting to know each of them on a personal level brings a lot of happiness to my days. I am a hard worker, love to work with my hands, and like learning new things. I have a dog name Gypsy and a cat named Coco to keep me company at home.